Perfect combination of tart and sweet. 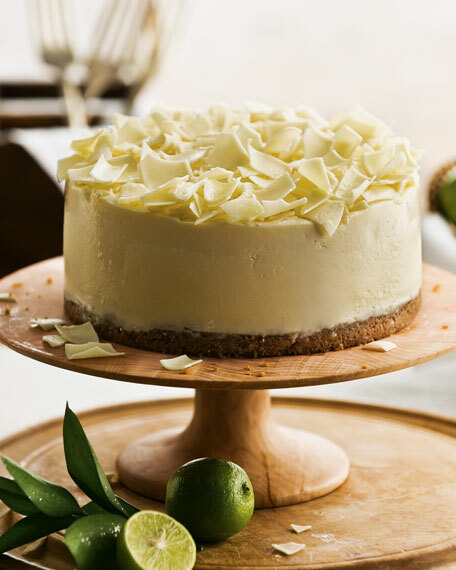 Handmade with white chocolate and Key Lime. Ships frozen. For best results, store in freezer overnight before serving. May be served frozen or thawed. If thawed is preferred, thaw at room temperature for 45-60 minutes before slicing. 6"Dia. Serves 10 to 12.